The Creative Commons is a non-profit organization that "provides free tools that let authors, scientists, artists, and educators easily mark their creative work with the freedoms they want it to carry." The Creative Commons' goal is to define, "the spectrum of possibilities between full copyright - all rights reserved - and the public domain - no rights reserved." They create a spectrum of license that creators can attach to their work. U.S. Copyright Office is an office of public record for copyright registration and deposit of copyright material. This site contains copyright information on design protection. SEOquake is a free plugin for browsers that provides you with key SEO metrics for a specific page, along with other useful tools such as SEO Audit. Search Engine Optimization (SEO) plugin for WordPress websites. Visual planner and scheduler for Instagram posts. Offers a free plan and several fee-based plans. Website and blog publisher. Both free a paid plans are available. Offers social media best practices to enhance your marketing efforts and get you noticed by potential clients. Part I and Part II cover key tactics and strategies to take advantage of Facebook, Google+, LinkedIn, and Twitter. Sprouting Photographer puts a plethora of photography knowledge in one place, and it’s all free. 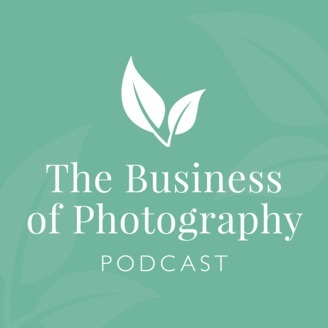 The podcasts allow users to listen to industry professionals give advice about the industry while provide an overall education that helps one become successful, sustainable and profitable. Are you into still, video or both? 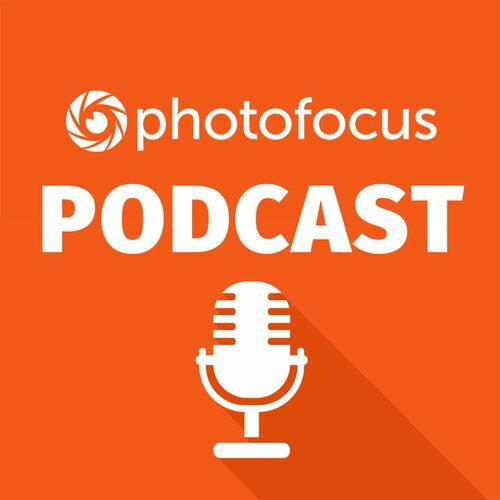 Regardless, Photo Focus is the perfect podcast for you. The hosts of the podcast feature industry experts almost every show to share their knowledge with you.